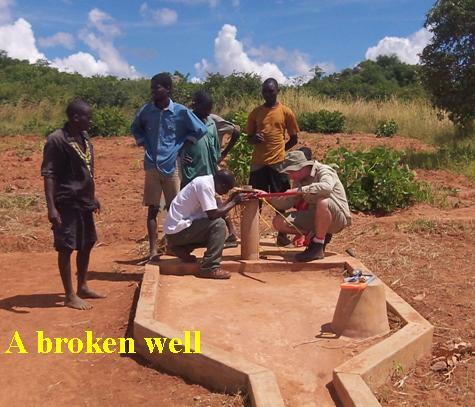 Across Malawi a large number of water wells and boreholes are not working. In conjunction with Kiston Mhango’s PHC (Primary Health Department) a good start has been made on bringing back into service broken wells around the Ekwendeni area. Watson knows how to repair the various well types and has now been given the tools to do the job. Ben is providing transport for the remote wells. One well that had a broken pump rod had not worked for over two years. The repair involved lifting some 50 metres of pump pipe, fitting new seals, connections and a new pump rod. The job took about 3 hours to complete. 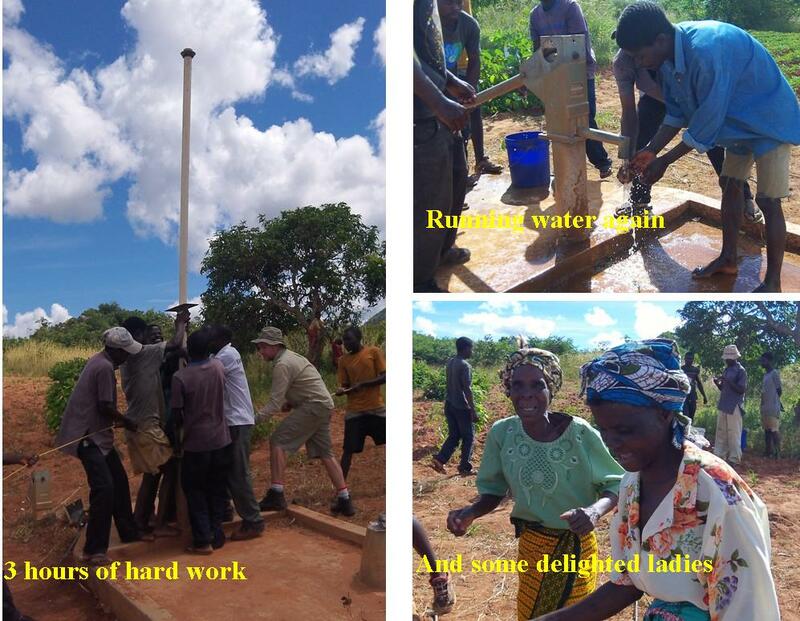 What a difference a working well makes to particularly the women at this well who had to walk 1 Km to a scrape in the ground and 1 Km back twice a day to get their water. There are plenty more to repair…. Previous PostPrevious WANTED – Can you help?